Thank-you for your interest in joining the Chamber of Commerce, by joining the Chamber you are taking the first step to creating a successful business. We look forward to partnering with you in order to build your business and help it grow. 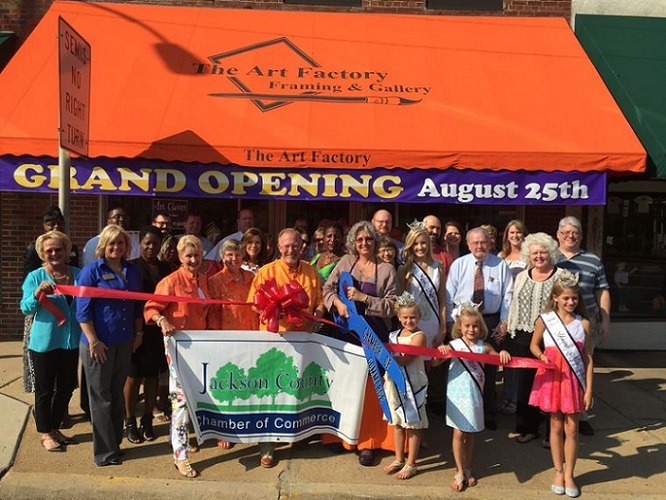 Besides increased business activity, here are some other reasons why you should join the Jackson County Chamber of Commerce. On a daily basis, the Chamber receives dozens of requests for recommendations on goods and services to be purchased in the Marianna-Jackson County area. We refer these newcomers, tourists, area residents and businesses to Chamber members only. The Chamber serves as a common link in business-to-business communications. It puts buyers together with sellers; it puts entrepreneurs together with investors; it helps small businesses become big ones; it can provide a link to your business on the internet. 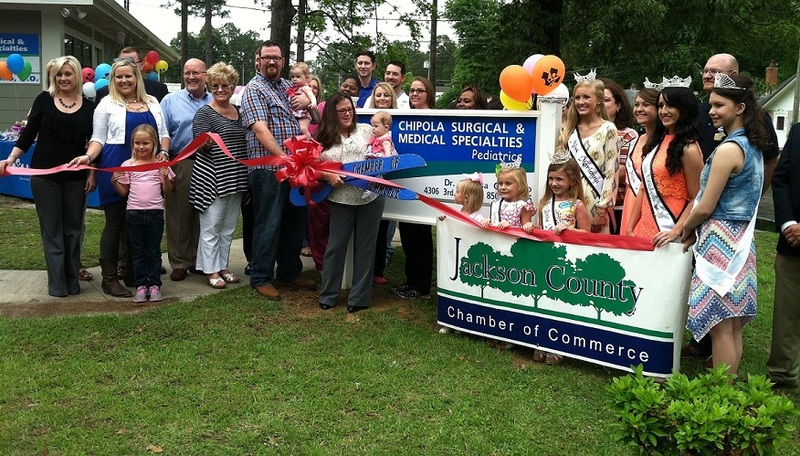 The Chamber serves as an up-to-date information center and clearing house for new business development. 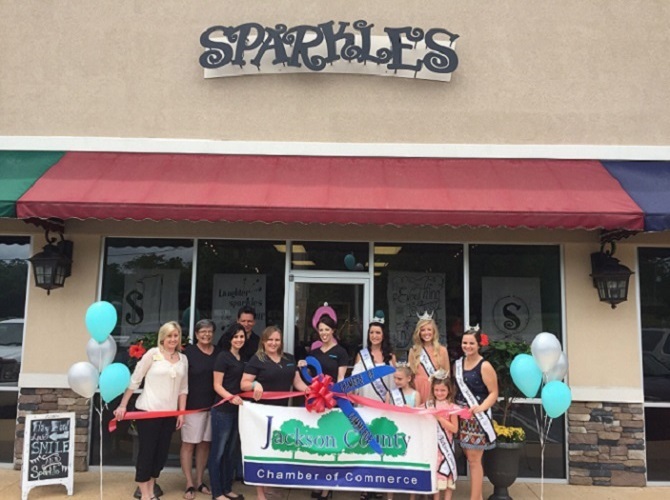 If you want to know what businesses are moving in and who is going out, the Chamber is in the know.